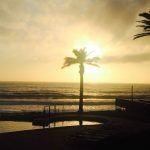 The Diaz Hotel & Resort is situated on the pristine seashore of Mossel Bay’s renowned Diaz Beach, and offers you a thrilling and entertaining holiday experience right in the heart of the picturesque and famous Garden Route. 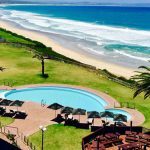 The Diaz Hotel is located only 10m from the high-water mark and is the largest and only Hotel in Mossel Bay situated on a sandy beach. 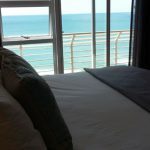 Fall asleep with the sound of waves crashing below and enjoy the most spectacular ocean views from every window and balcony. All bedrooms have air-conditioning, double amenities and separate bath and shower. Free undercoverparking is available to all guests. 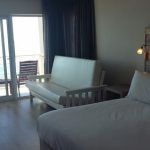 The Diaz Hotel is well known for its friendly staff, spacious rooms and mouth watering dishes. 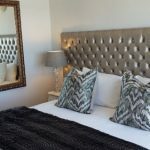 Whether you are looking for the perfect getaway for corporate meetings, functions, family holidays or celebrating a special occasion, the Diaz Hotel offers guests a comfortable stay with FREE Wi-Fi and considerate service throughout your stay. 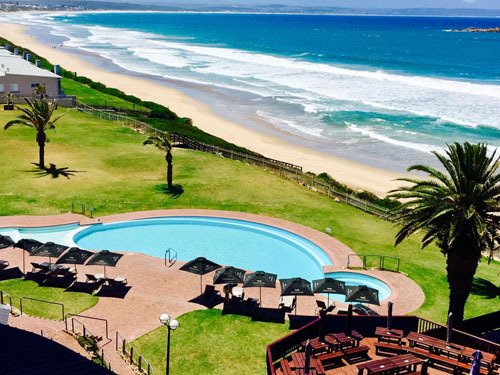 We look forward to welcoming you to the most beautiful hotel in Mossel Bay!